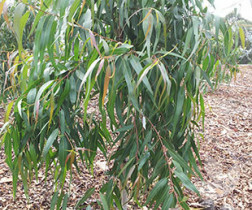 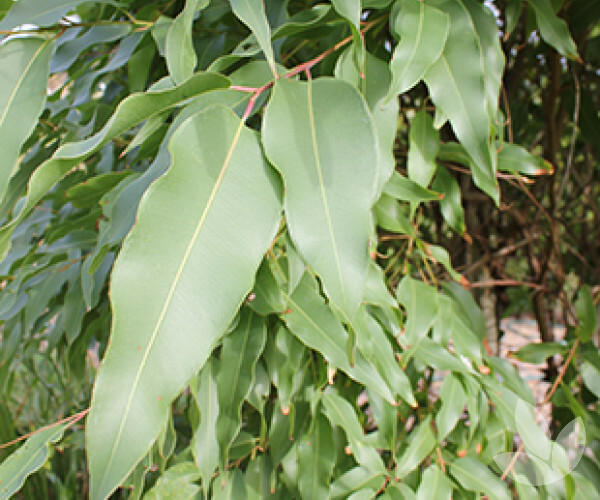 This is a more compact growing form of Corymbia citriodora or Lemon Scented Gum. 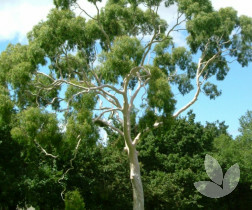 This dwarf sized tree will form a dense canopy with a multi-stemmed trunk. 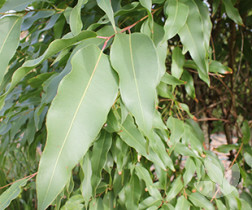 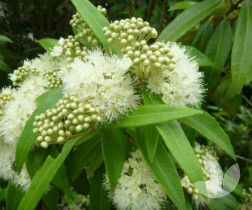 It features the smooth grey bark and lovely lemon scented foliage when crushed. 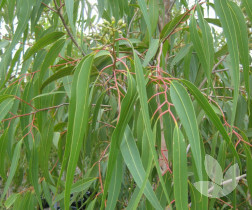 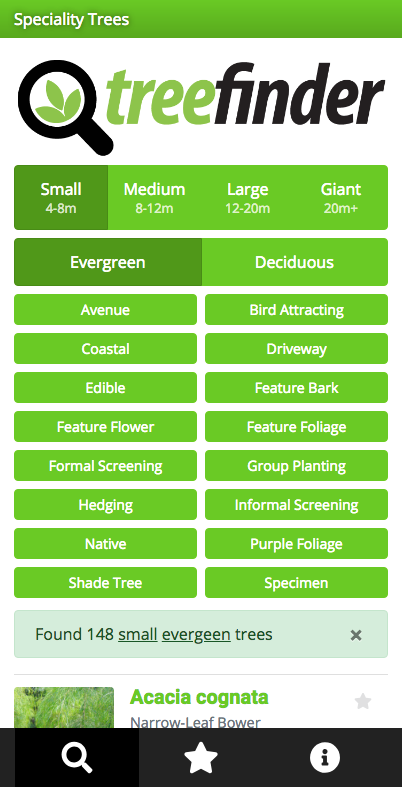 Ths tree is ideal for street planting, parks, ovals and home gardens. 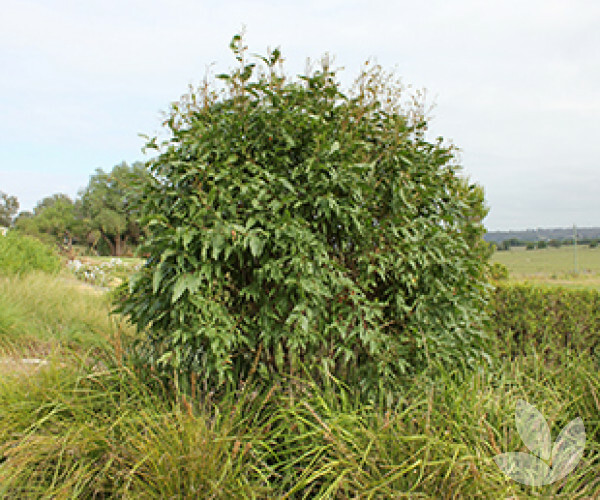  Plant in a sandy loam to light clay soil type. Prefers a position in full sun.